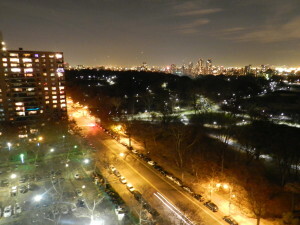 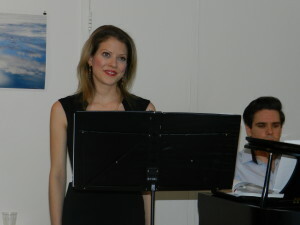 On November 23rd, Pamela Stein sang at the inaugural Gotham Arts Salon, hosted and curated by Jonathan DePeri. 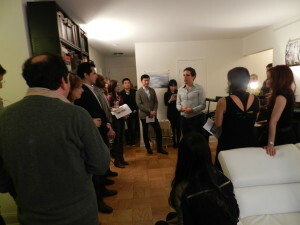 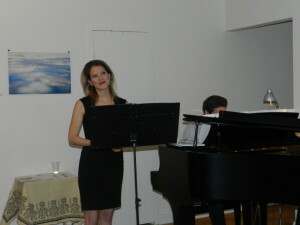 Pamela entertained guests of this intimate Upper West Side salon with music of Mahler and Strauss. 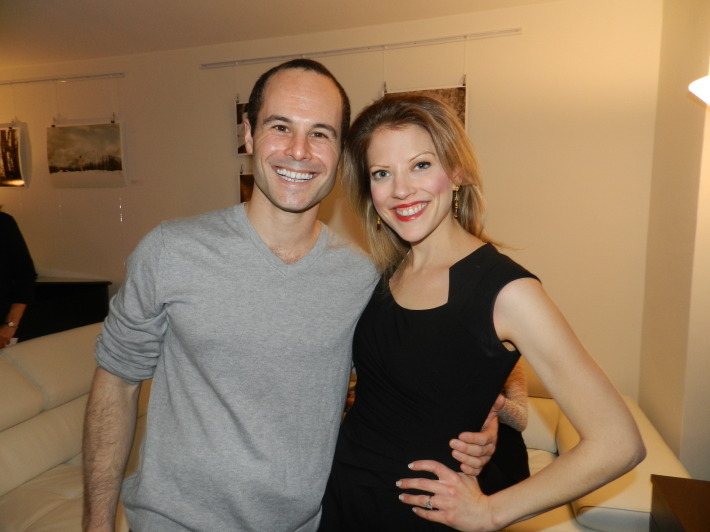 Also featured on the evening were baritone Jonathan Hare and photographer Marico Fayre.